Now Open in the Menlo Park Mall Food Court in Edison, NJ as of August 2nd. Congratulations Team Stewart's on a very successful opening. 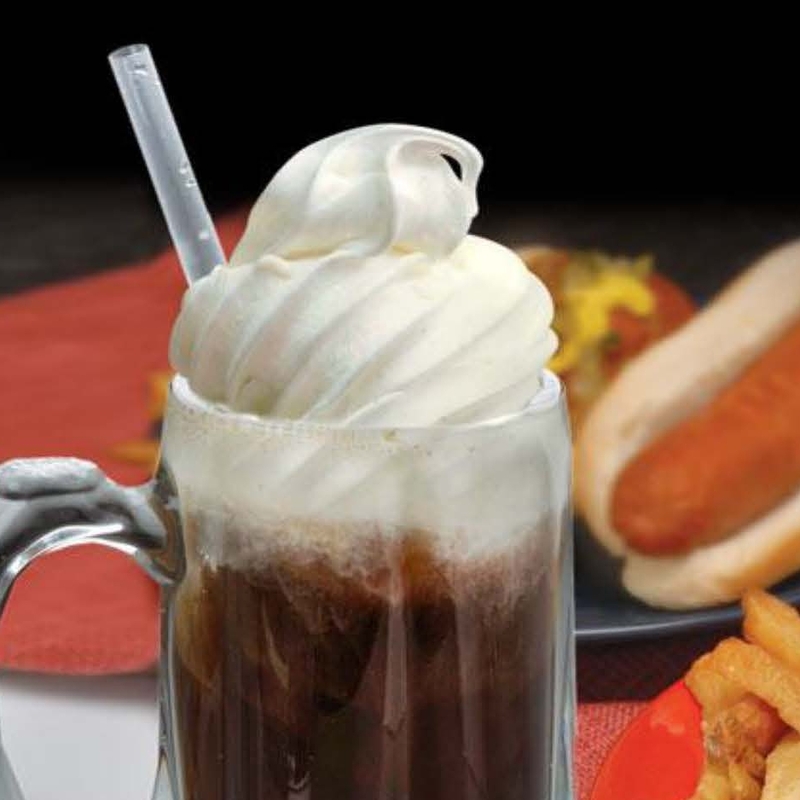 Check out our new menu layout and enjoy a frosty float or shake with your meal! 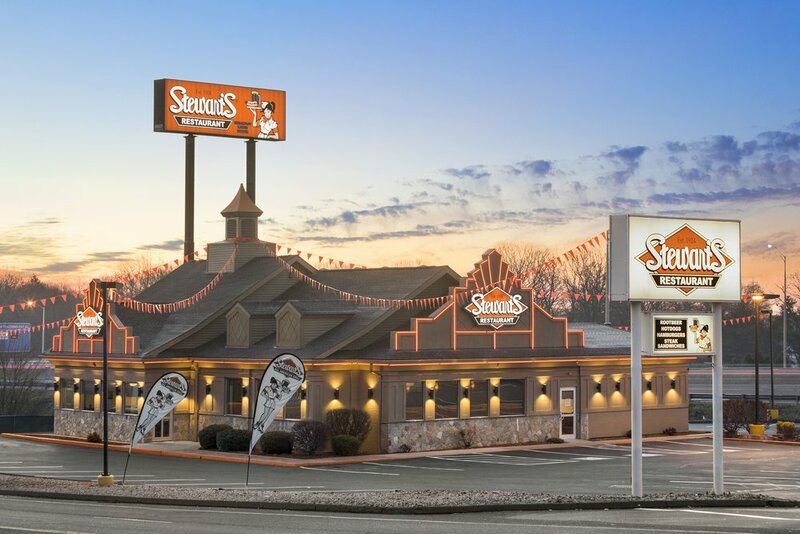 Our new Flagship Stewart's All American Restaurant is now open in West Haven, Connecticut!! The first full service Stewart's in New England!